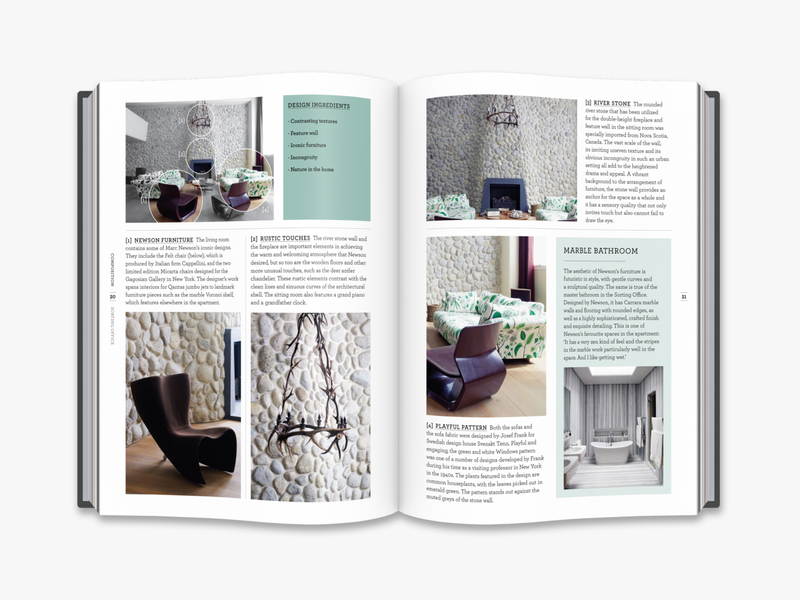 The world of interior design has never been as inviting as it is today. 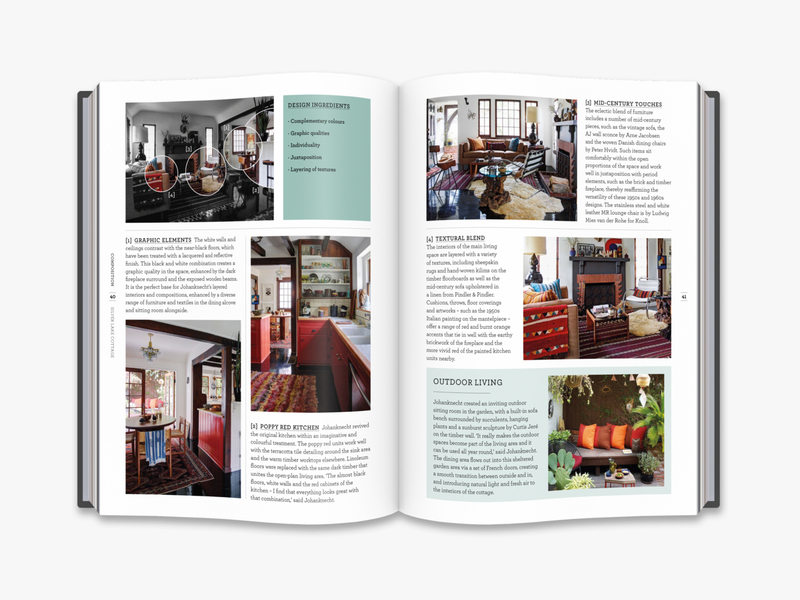 The home has become a place of personal expression, with the freedom to draw upon a diverse palette of influences, styles and ideas. 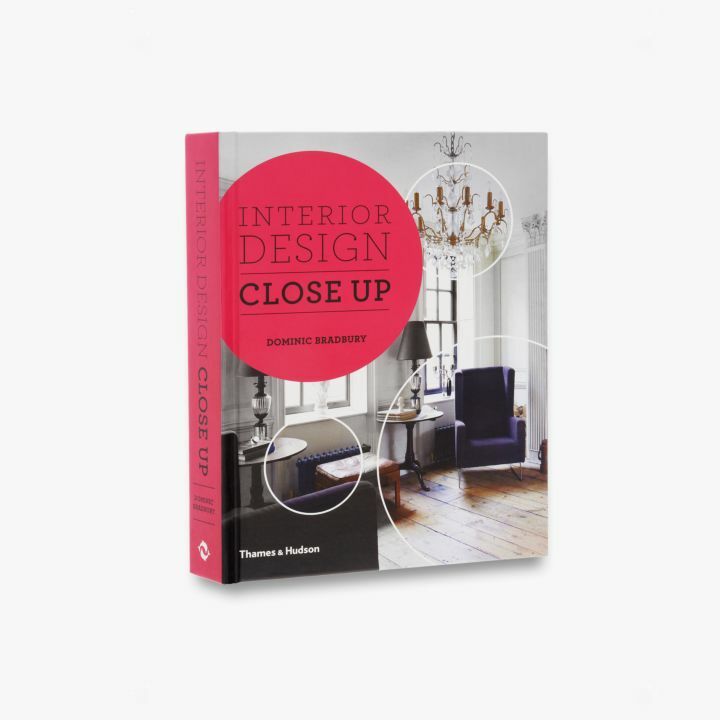 Interior Design Close Up celebrates this diversity with a room-by-room tour of 100 inspirational homes. 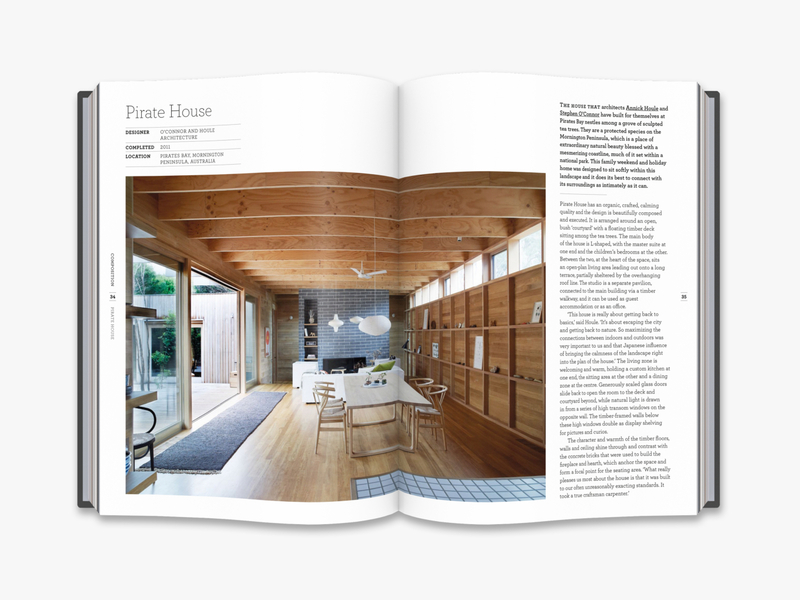 From town houses to lofts, farmsteads to cabins, it steps across the threshold of all kinds of properties in the search for ideas, details and designs that can be applied to our own private spaces. 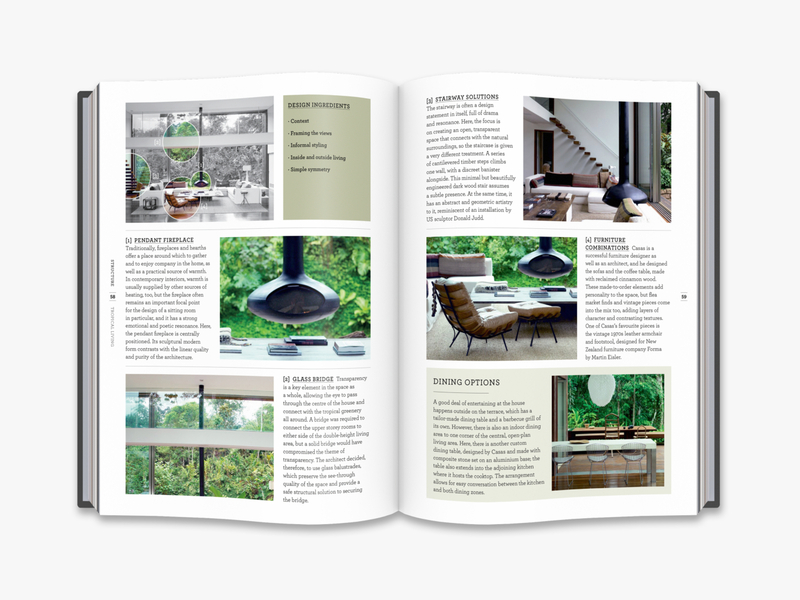 This wide-ranging survey of contemporary interiors embraces a spectrum of design styles. 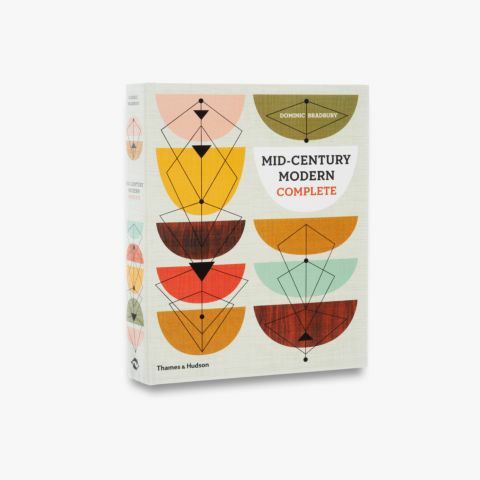 Featured designers and architects include some of the most original and creative minds from around the world, such as Marc Newson, Pierre Frey, Autoban, Shigeru Ban and Agnès Emery. 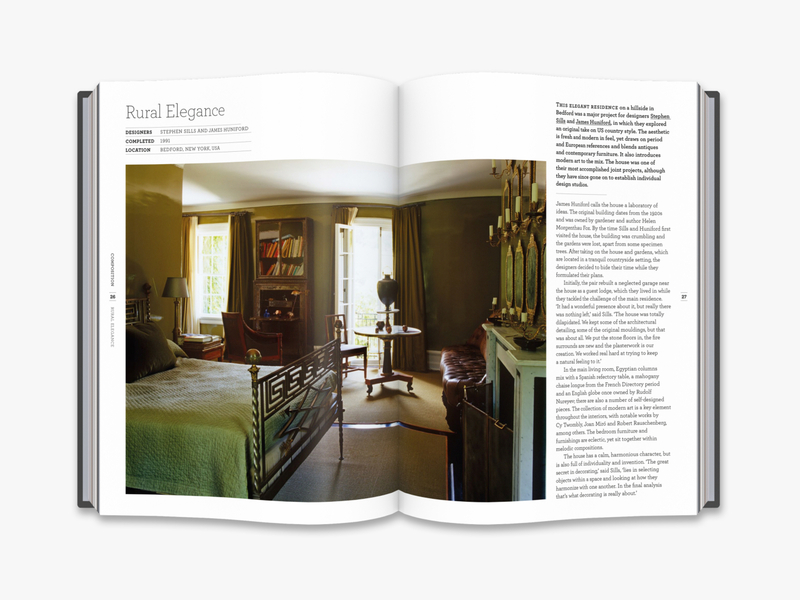 This book is arranged into ten chapters, each of which concentrates on a specific interior style. 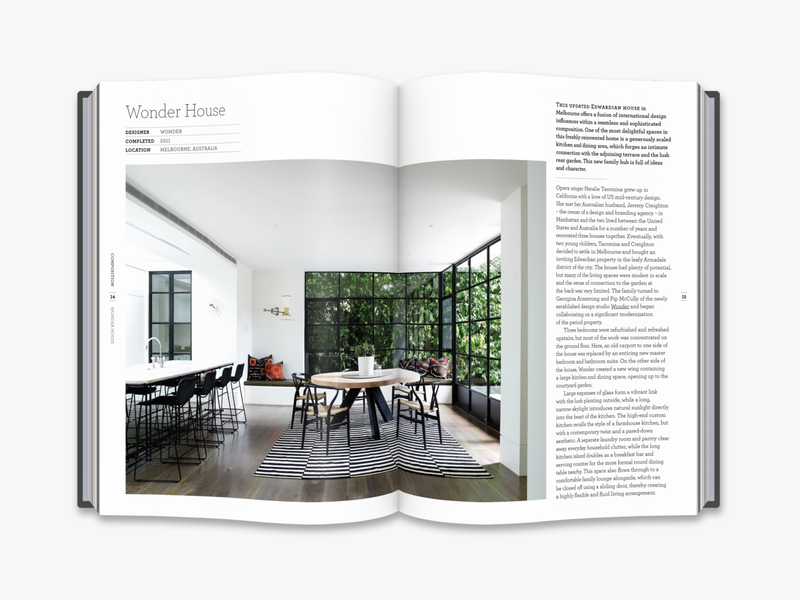 Presented in each chapter are ten houses or apartments, whose aesthetic essence is captured within a double-page spread celebrating the most spectacular space in the home. 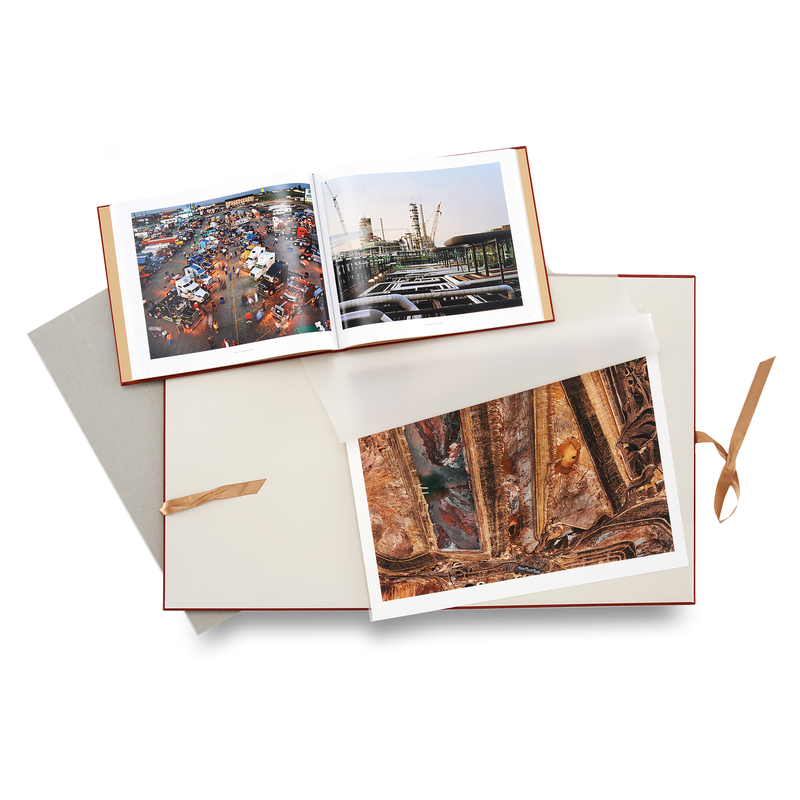 Its story unfolds in the accompanying text, and design elements and individual features are picked out in more detail on the following pages. 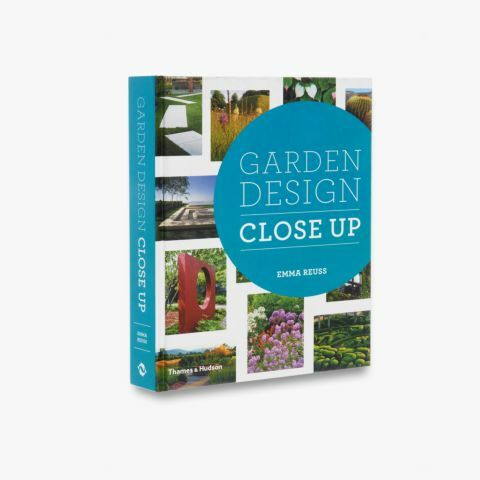 Full of inspiration, information and ideas, Interior Design Close Up will draw in anyone looking for a sourcebook for their own space.